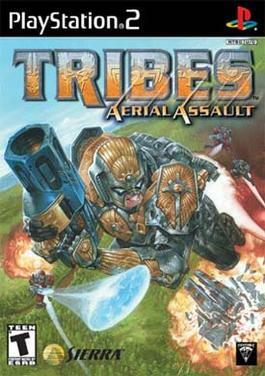 TRIBES: AERIAL ASSAULT: Facebook Group! Dont forget to join the facebook group! We are still here!